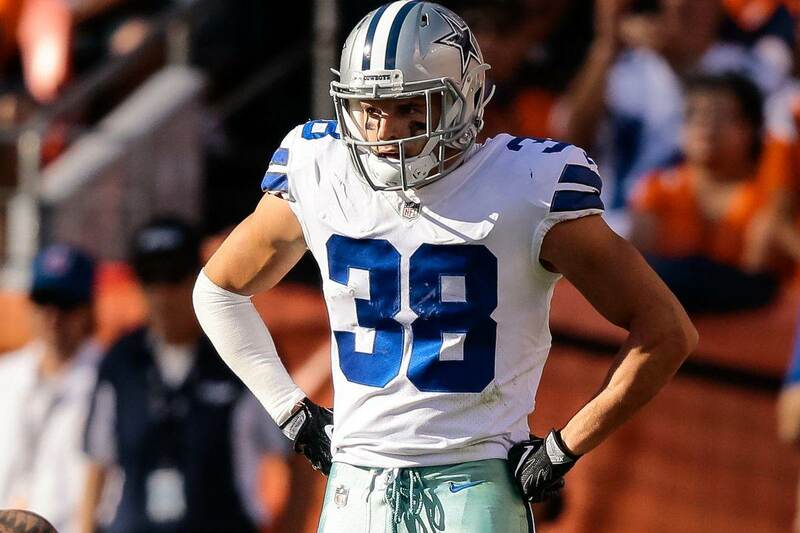 Jeff Heath has been a full-time starter at safety the last two seasons for the Dallas Cowboys. 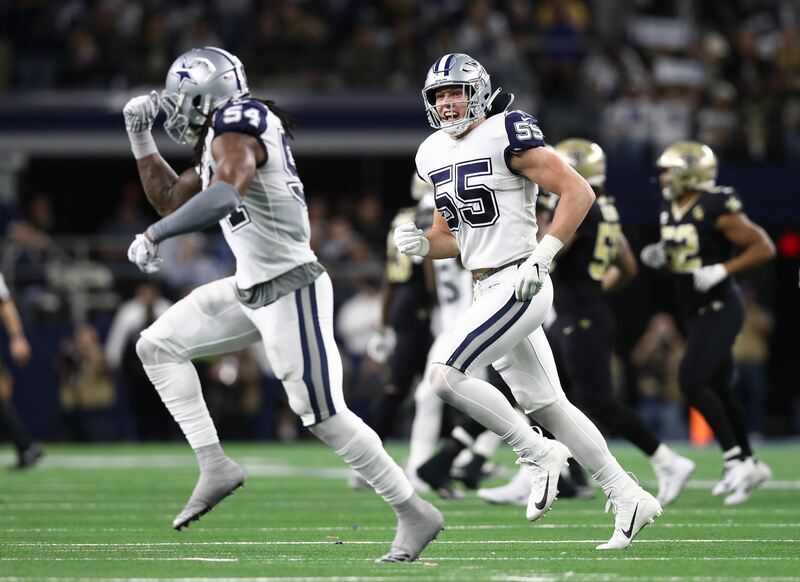 However, with Xavier Woods entrenched as a budding player and talk of a potential major free agent acquisition this offseason, could Heath wind up looking for a new team in 2019? 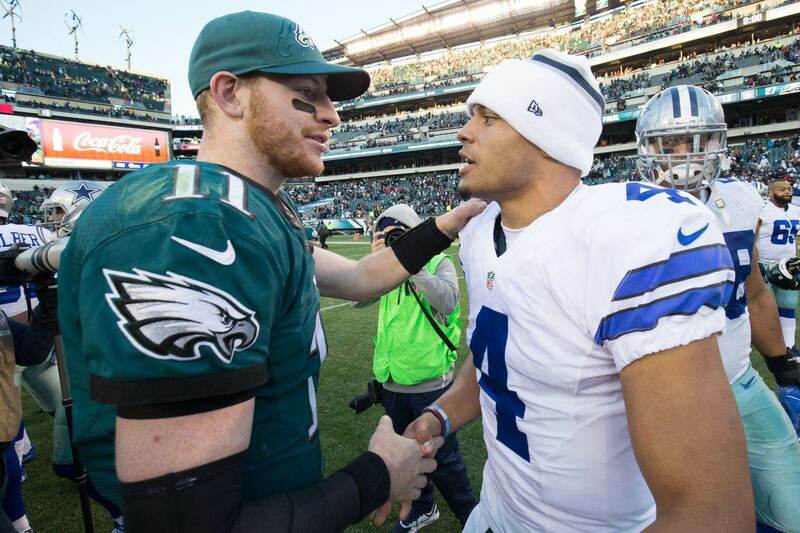 Dallas can save $2 million in cap space by terminating Jeff's contract. He's entering the last year of the deal and is set to count $2.45 million against the cap, with only $450k in potential dead money. As we've talked about in other cap casualty articles recently, $2 million is not as small as it sounds. That could pay for about three or four of your rookies, or be used to sign a significant depth option somewhere on your roster. For example, veteran OT Cameron Fleming cost $2.5 million last season to play as the swing tackle. Primary backups at many roster positions can be had for about that much. But you might argue that even if he were to be bumped from his starting role, Jeff Heath would be one of those significant roleplayers. Would his value as an experienced reserve, capable of playing either safety spot, and a core special teams player be worth more than the cap savings? Even if Dallas doesn't sign an Earl Thomas or Landon Collins this offseason, they could still make a change by promoting Kavon Frazier to the starting lineup. But there hasn't been much indication that Frazier, now entering his fourth season, would be a superior player to Heath. Also, if the Cowboys do bring in a big-name upgrade, Kavon is more limited as your primary backup. He would be about $1.7 million cheaper than Heath, but he's a pure strong safety and lacks Jeff's experience or versatility to cover either spot. Beyond Frazier, the rest of the safety depth chart offers no real intrigue. Dallas has not made any real investment in the position in a while, and are lucky to be getting as much value out of Woods and Frazier (both 6th-round picks) as they already are. 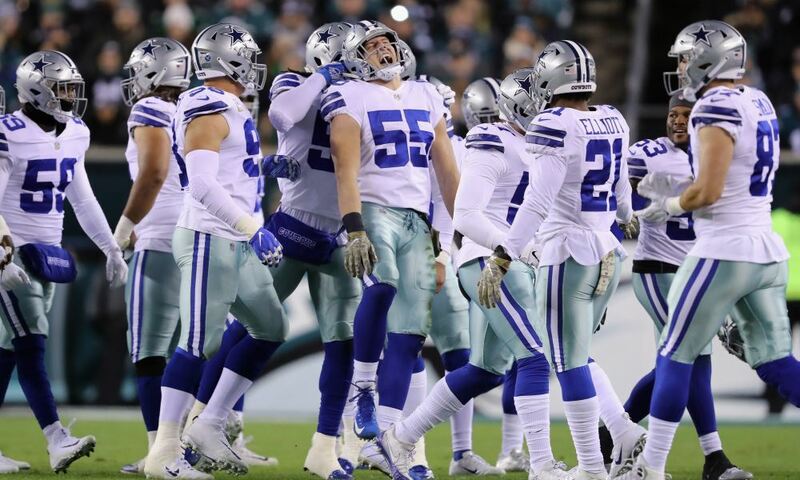 So even if Dallas gives Jeff Heath's starting job to some new addition this offseason, we can see how that doesn't mean he's going to lose a roster spot. If anything, it may put him in the role he was always meant to play in the NFL. Jeff has been a solid safety, but other than his anomalous three-INT season in 2017 he hasn't been much of a playmaker. You can do better in your starting lineup, but he's a great guy to have on the bench if you need him. Even with cap space to be earned, I don't think Dallas will part with Heath regardless of what else they do at safety this offseason. He still has too much value for depth and special teams, and isn't overpaid for those services. You need those guys if you're trying to make the long run to the Super Bowl.